Big Youth (born: Manley Augustus Buchanan) is one of the most successful of Jamaica's reggae deejays. Well known for the red, green and gold jewels embedded in his front teeth, Big Youth is credited for coining the term "natty dread". His songs, including such hits as The Killer and S. 90 Skank, have been hailed as reflecting "the authentic sound of the Jamaican ghettos". In a review of his album, Manifestation, the CMJ-NMR Report wrote "always politically aware, he sings about about human rights, but, he also includes some love songs and some science fiction". 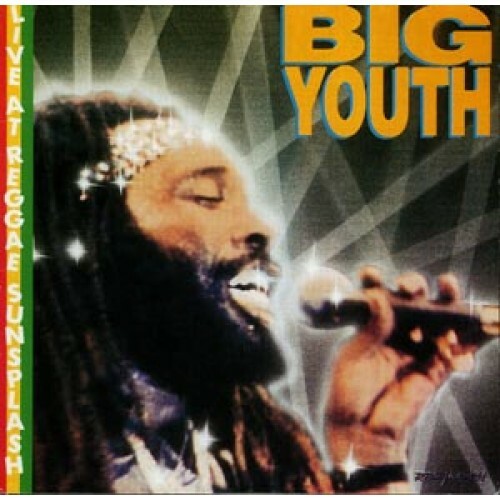 The son of a policeman, Big Youth converted to Rastafarianism in his late-teens. After working as a mechanic for the Skyline and Sheraton hotels, he launched his musical career as the resident deejay for the Mightyness Emperor Lord Tippertone Sound System. Although his earliest records were produced by top-notch reggae producers including Gregory Isaacs and Jimmy Rodway, he didn't have his first success until recording Movie Star and The Black Cinderella for Errol Drunkley. He achieved even greater success when he recorded S.90 Skank, named after a Japanese motorbike, for producer Keith Hudson in 1972. 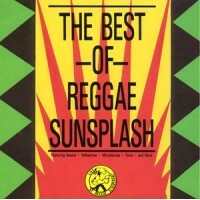 The song reached the top slot on the Jamaican music charts and remained in that position for several weeks. The following year, Big Youth launched two labels of his own Negusa Nagast and Augustus Buchanan---as a way to achieve greater financial and creative control. While his initial recordings used instrumental tracks from records by such reggae artists as Gregory Isaacs and Dennis Brown, Big Youth increasingly used tracks from such non-reggae performers as Marvin Gaye and Ray Charles.